Dan Stout lives in Columbus, Ohio, where he writes about fever dreams and half-glimpsed shapes in the shadows. His prize-winning fiction draws on his travels throughout Europe, Asia, and the Pacific Rim, as well as an employment history spanning everything from subpoena server to assistant well driller. 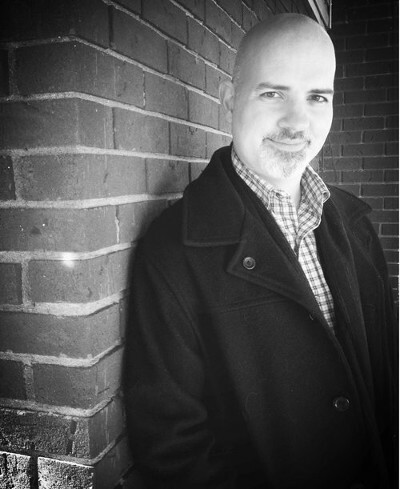 Dan’s stories have appeared in publications such as The Saturday Evening Post, Nature, and Mad Scientist Journal. 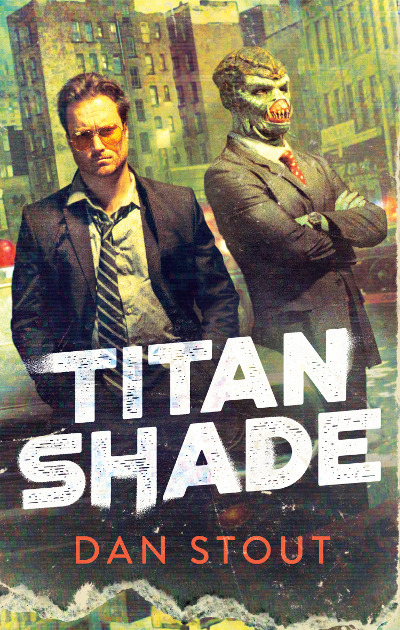 His novel Titanshade is forthcoming from DAW Books. You can follow him on Facebook or your social media site of choice. You can check out his website here, Twitter and Facebook. The book is in stores on Tuesday, March 12th from Daw/Penguin Random House. You can listen below to the interview.